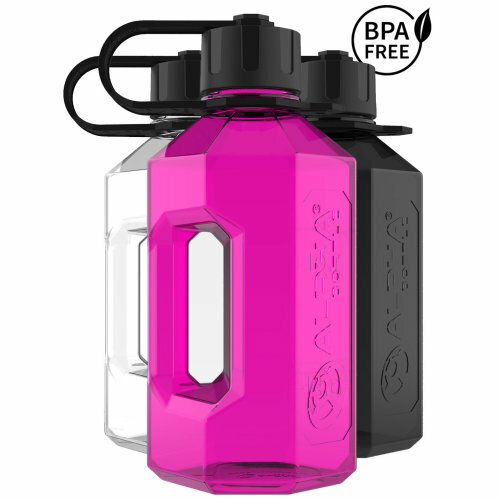 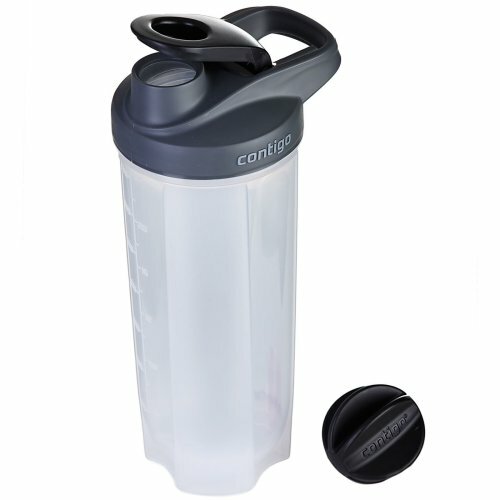 If you've ever tried to exercise without a drink on hand, you'll know the importance of keeping a sports bottle near - and with so many stylish options to peruse, where better to find your new favourite than OnBuy's collection of sports nutrition shakers and bottles? 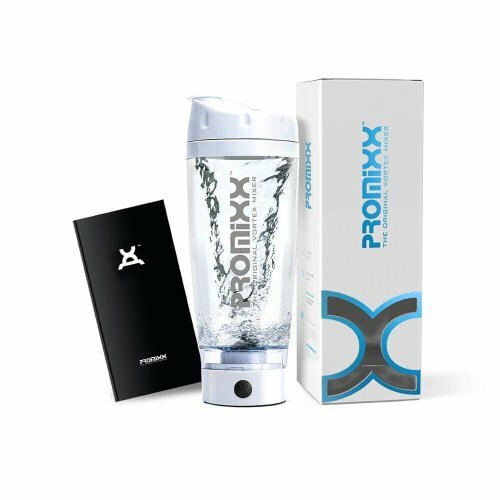 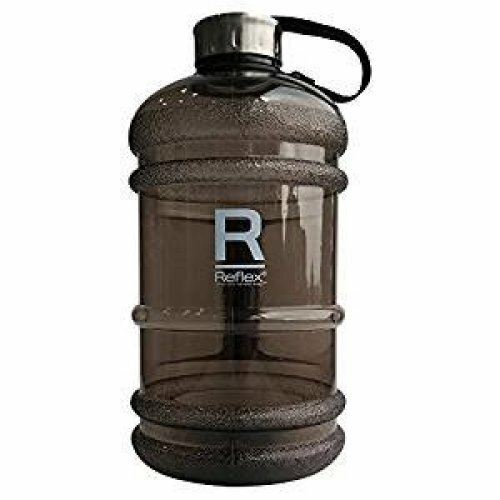 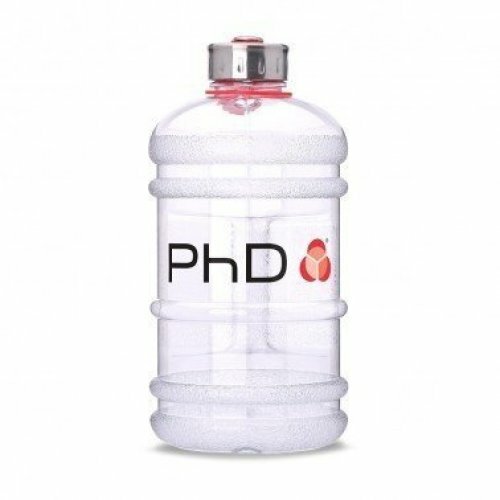 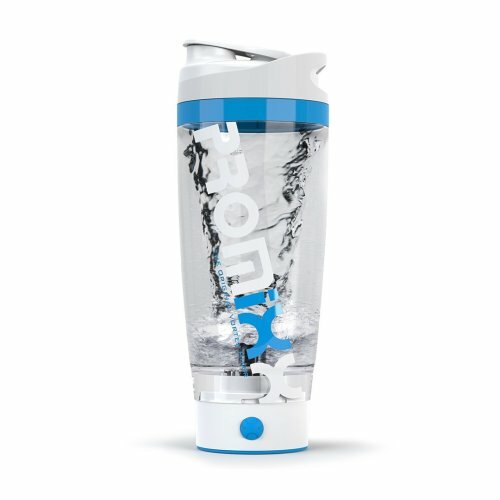 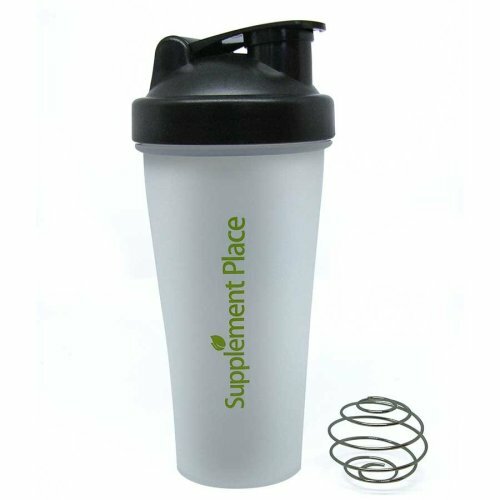 Whether you're looking for a specialist supplement shaker or protein shaker to whizz up your pre-workout, or a simple bottle for sports drinks so you can skip the line at the water fountain, you'll find it here. 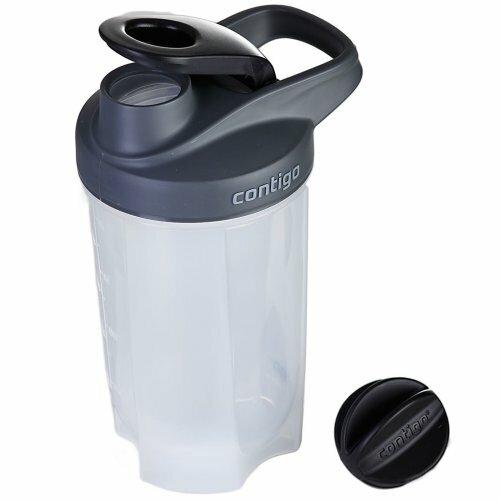 Our can't-gym-without? 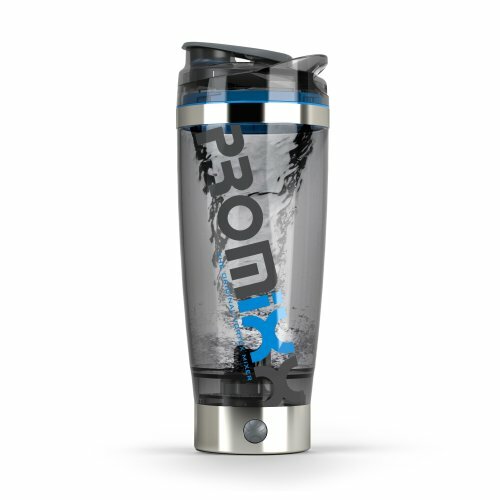 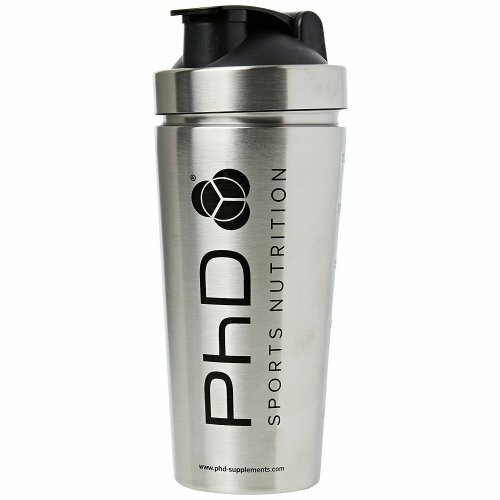 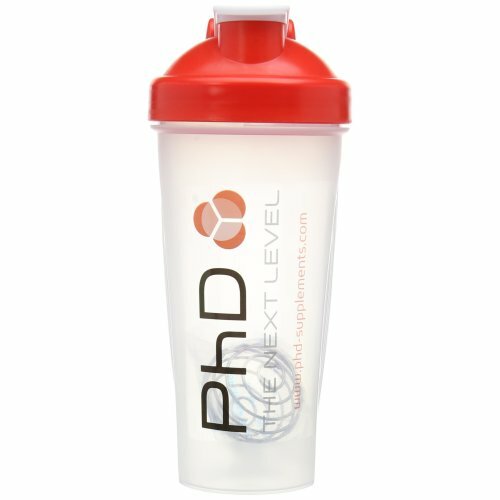 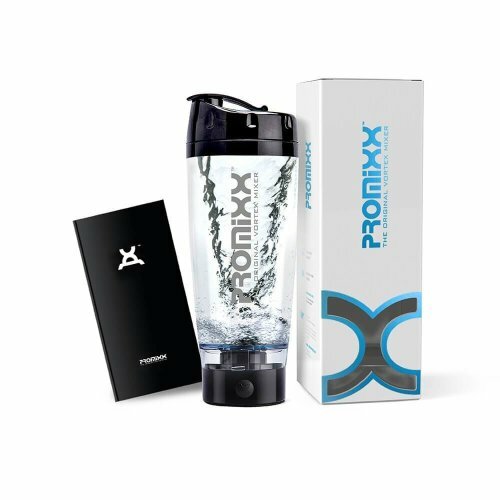 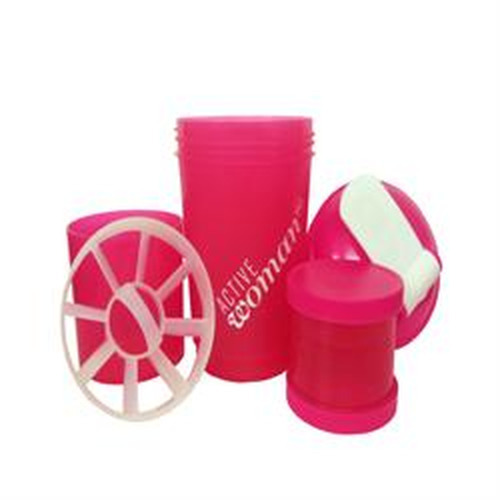 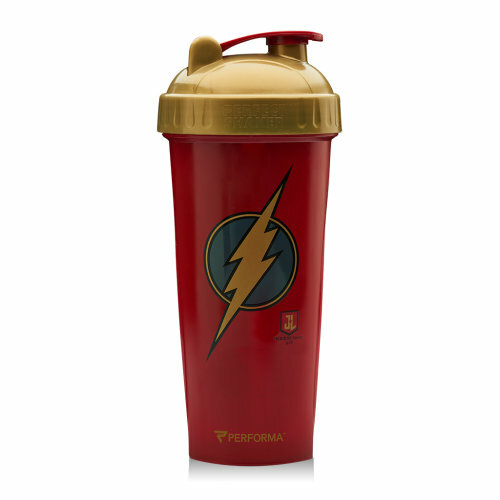 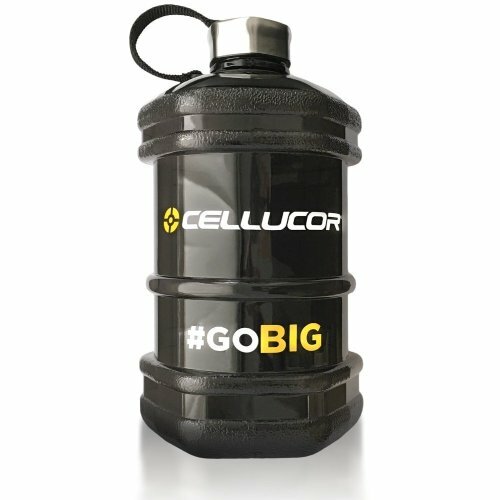 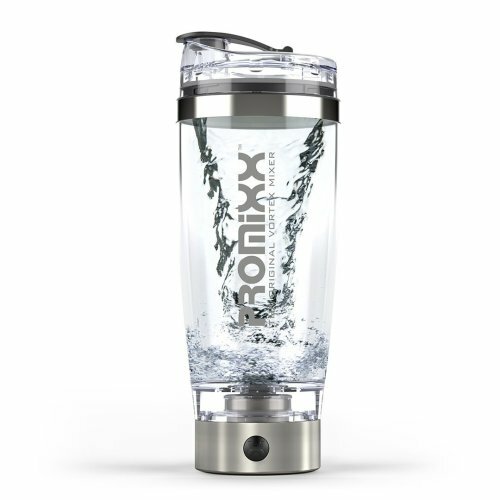 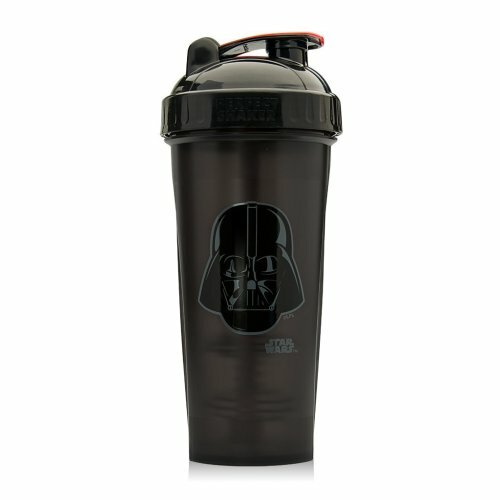 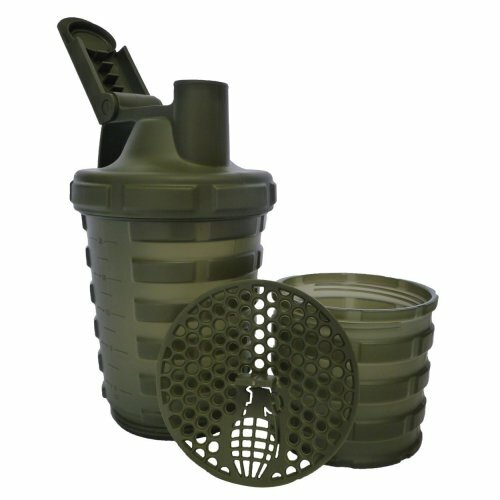 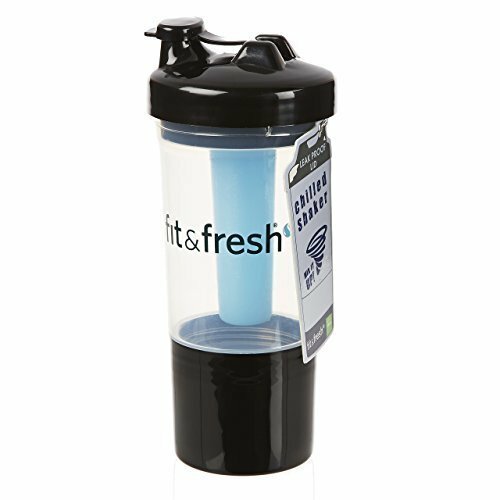 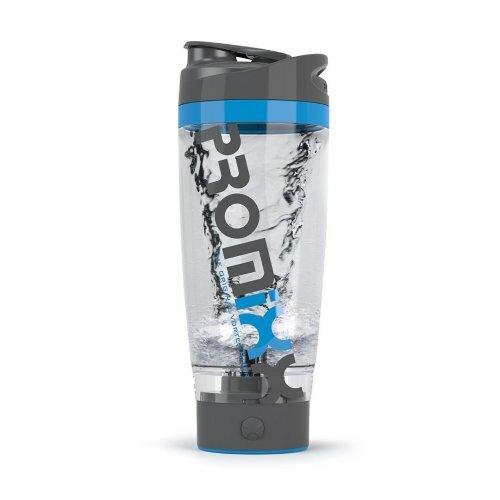 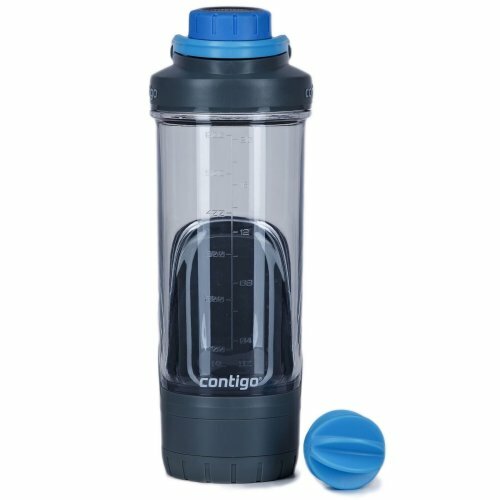 A sports shaker with storage - perfect for enjoying shakes that haven't settled!